Cottage Cheese is a fav around here. 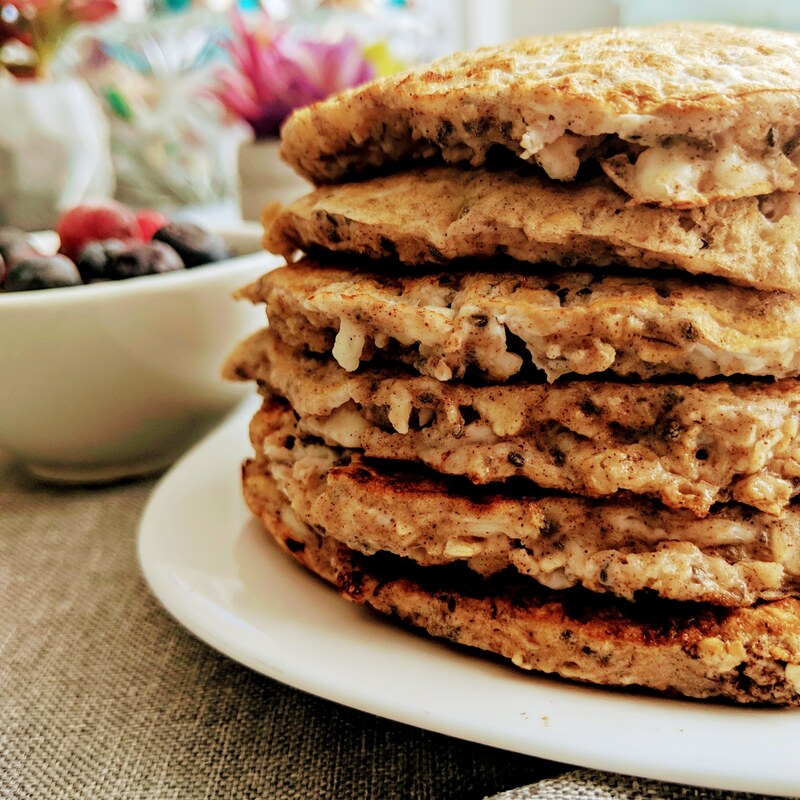 I know it may not be to everyones liking, but you can’t go wrong with the high protein packed Cottage Cheese Pancakes. Just a few ingredients and you have yourself a healthy breakfast. Enjoy! Mix well with a hand mixer. Grease your frying pan well (it’s a sticky batter) and cook on medium heat for a few minutes. Top with honey and enjoy!